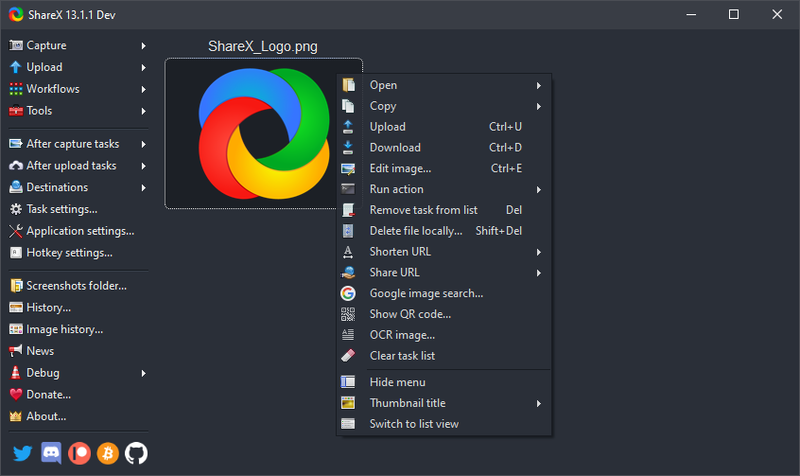 The latest version of ShareX is 8.7.1. 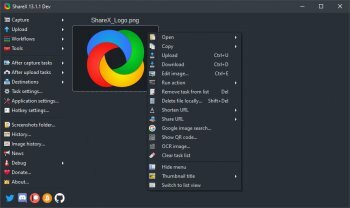 I have been using this program since 1.0... Devs update regularly and add features all the time. Very useful, simple and efficient.